I know that composting worms aren’t a normal birthday present. The guys I share an office with remind me of that every time talk of the worms comes up. But I really like my worms. I like that during the week I save all my coffee grounds, veggie scraps, and egg shells in a big Tupperware container. Then when Saturday rolls around, I take all of that gross, slimy, smelly stuff and I feed it to the worms. I open the bin’s lid, dig a hole, fill up the hole with the week’s gross collection, cover it all up with dirt again, and then top it off with some brown oak leaves from the tree in my yard. In some very strange way it’s satisfying. The worms don’t say much. They don’t ever say thank you. They don’t cheer every Saturday when I open the lid. But I know they’re content because every week I see baby worms crawling around… eating the previous weeks’ blueberries, spinach leaves, and carrots. And each week, there’s more rich, black dirt for me to use in my garden this spring. Talk about transformation. Transformation. From disgusting leftovers to rich, wonderful soil. From moldy refrigerator scraps to fertilizer for this summer’s tomatoes. This time of year is a time of transformation. From dark winter to warm, bright spring. From brown to green. From death to life. Lent is all about transformation… and I’m so glad that Easter [Lutheran Church] is talking about transforming at worship, and church school, and confirmation, and book studies, and Chick Talk [women’s group], etc. ‘Transformation’ means that there’s hope for us. If a bin of worms in my basement can transform slimy onion skins into fantastic soil… how much more hope there is for us… who will be transformed by the promises of Jesus Christ on a sunny Easter morning! Sarah Clark is an ELCA Pastor and works at Easter Lutheran Church in Eagan, MN. She graduated from Luther College in 2005 and Luther Seminary in 2010. Sarah seriously loves the Current (a radio station), good food, and the BWCA in northern Minnesota. 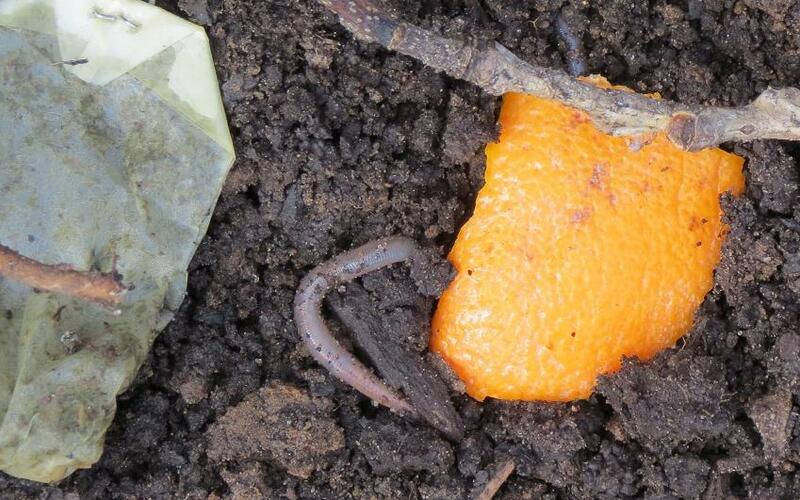 Photos of worms by Easter member Julie McCarty. 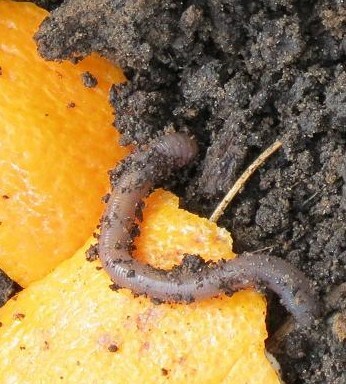 This entry was posted in Lent and tagged Christian spirituality, Christian transformation, composting worms, Lutheran (ELCA), Pastor Sarah Clark, religion. Bookmark the permalink.